The campus minimum wage will increase to $11 by January 2019, expediting the current minimum wage increase plan that would have gradually increased the minimum wage to $11 by Jan. 1, 2021. 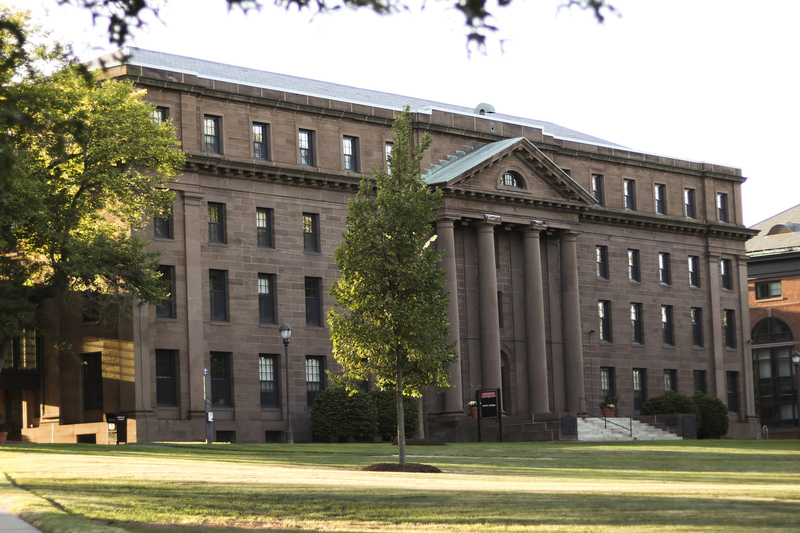 Outspoken disappointment at the initial three-year timeline and comparative minimum wage data from other schools played large roles in Wesleyan’s decision to expedite the increase. Amherst, Bowdoin, Tufts, and Williams all currently have a campus minimum wages at or above $11. Fuss focused on getting an $11 wage by 2021 after looking at the rates with which other NESCAC schools were increasing their minimum wages. He and other members of the WSA drafted a petition in April 2018 to increase the minimum wage to $11 per hour by 2021 and gathered almost 700 signatures. Wesleyan approved their plan this September. However, students voiced disappointment in the initial 30-cent raise soon after the plan was announced and urged administrators to expedite the increase. When asked about the possibility of a minimum wage higher than $11 in the coming years, Manager of Media and Public Relations Lauren Rubenstein indicated that the administration will stay aware of student reactions to the minimum wage increase. “While no decision has been made at this time regarding future increases to the minimum wage, we will continue to monitor and evaluate conditions going forward,” Rubenstein wrote in an email to The Argus.